Following 6 years where OneWorld hasn’t welcomed any new members, the airline alliance is finally receiving a new member. 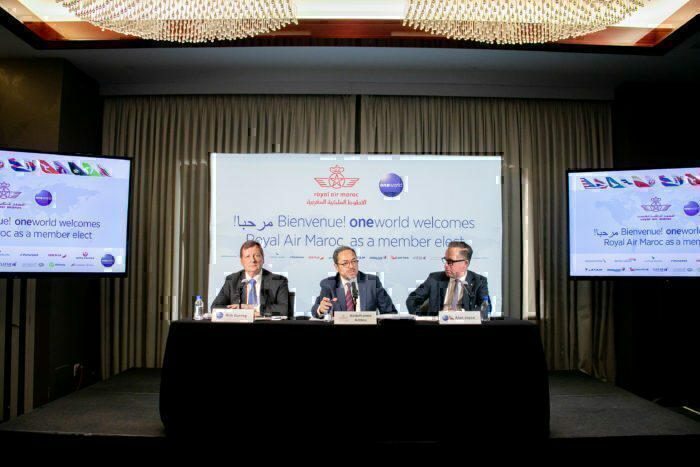 Royal Air Maroc is set to join the OneWorld alliance in mid-2020, as the group’s first African airline. The move will allow the group to expand into the African continent given the amount of growth forecast for the region’s aviation market. 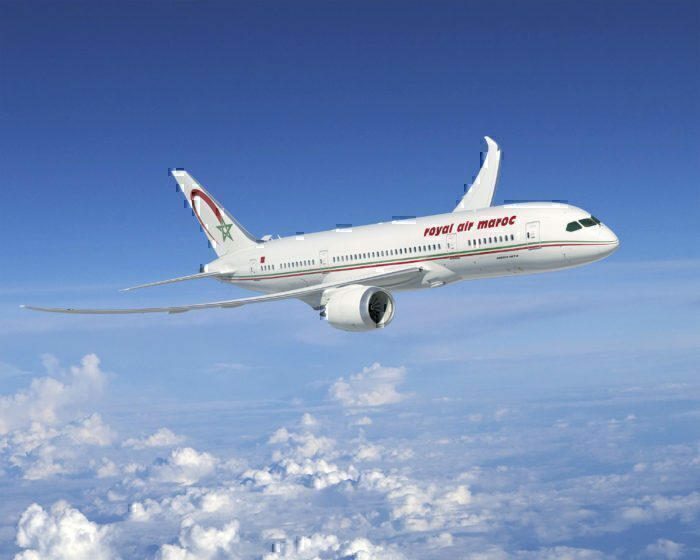 As well as welcoming Royal Air Maroc, the OneWorld alliance is also welcoming Fiji Airlines to the group as a “OneWorld Connect” member. The news comes as Qatar has repeatedly threatened to leave the alliance. 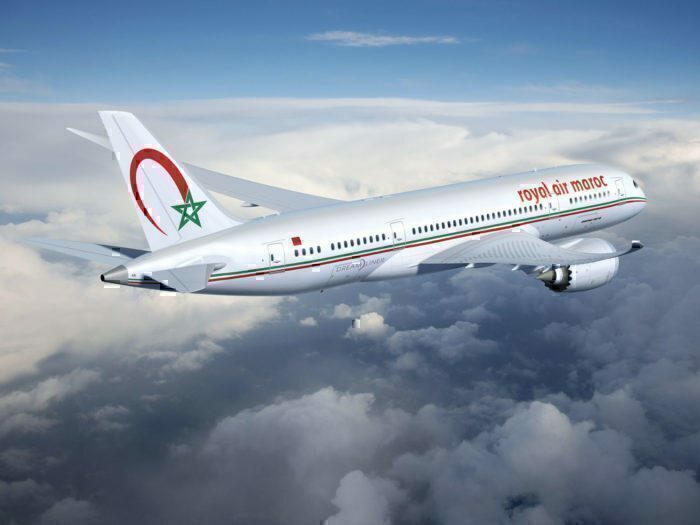 Who Are Royal Air Maroc? Royal Air Maroc is the flag carrier of Morroco. The airline founded in 1957 last year carried 7.3 million passengers. In fact, The airline operated an average of 245 departures each day last year. The airline is 98% owned by the Moroccan Government. In addition to 55 Boeing and Embraer aircraft, the airline is set to receive its first B787-9s later this month. Royal Air Maroc is currently in the midst of a 5-year growth plan. As such, the airline is planning a number of improvements including a complete brand overhaul. Additionally, the airline is attempting to become a transfer airline such as some of the large Middle Eastern carriers. What do you think of OneWorld’s new member? Let us know in the comments down below!